Take any object (piece of cardboard or ketchup bottle) and allow your webcam to recognize it .. 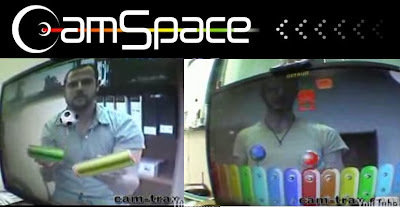 The CamSpace software (looking for Beta testers) then maps your object as the game piece/object. In the screen caps above, demo'd games inlude playing a soccer game (like EyeToy Play) of keep-up and playing an "augmented" xylophone. 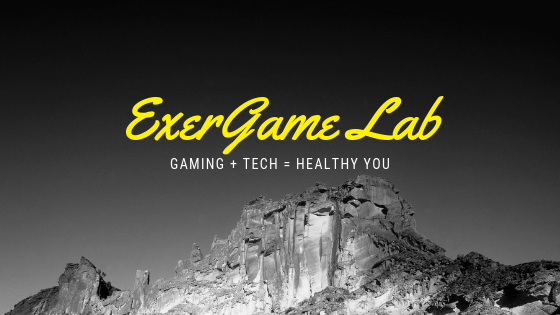 A great and affordable to way to physically interact with others and the games. They claim that they will always make the software available for free.